2015-2016 Sangamon County Excellence in School Wellness Award - It's Here! 2014-2015 Sangamon County Excellence in School Wellness Award: The Results Are In! 2014-2015 Sangamon County Excellence in School Wellness Award! Getting Afterschool Snacks Back on Track! Find out how to save a bundle and stay healthy with affordable meal recipes, food shopping tips, and much more. Why do we all get excited about the holidays? Is it the family time, the presents, the vacation & travel, hours of football, greeting faces old and new, all the warm and fuzzy feelings? Or, let's be honest, is it the food?! 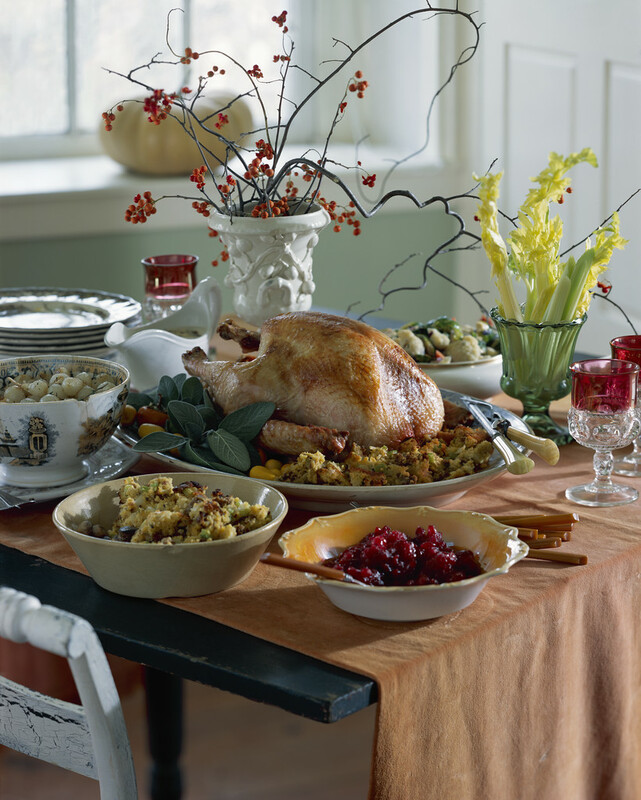 The holidays are a special time, and it's hard for us (and our appetites!) not to get overwhelmed with excitement and temptation around rows and rows of decadent holiday treats. It will be no easy feat, especially around Aunt Meg's famous triple-decker apple pie or Cousin Sam's buttery bacon mashed potatoes, but it IS possible to maintain your weight during the holidays. The good news is that you can eat all of your favorite holiday foods if you follow one or more of these tips. Choose lean meats to roast for Thanksgiving, Christmas Eve, Christmas Day, etc. and remove the skin before you dig in. The skin is what contains most of the fat. You may even want to experiment with choosing a new protein, like fish, for a traditional dish. Stock up on healthy snack options, like almonds, dried fruit, pretzels, salad, fresh fruit, baby carrots & hummus, etc. that you can snack on if you get hungry before or after the holiday meal. Try to feature more plant-based side dishes so fruits and veggies are more prominent on your plate (and your guests' plates!). Eating smaller appropriate portions is critical for maintaining weight during the holidays. We tend to go overboard on our favorite, once-a-year foods. By eating the right portions we can eat all of our favorite foods with little guilt and a lot of hope that we will still be the same size in January. Start with smaller portions, and then go back for seconds if you are still hungry. Eat more vegetables on meal day, like green beans, corn, asparagus, peas, etc. This will fill you up a little before you conquer the main dishes. Use a smaller plate than a normal dinner plate along with keeping an eye on portions. Play with the kids at a park, playground, in the cul-de-sac, etc. before the main meal. You will work up an appetite and burn off some calories to make room for some good food. Take a nice, long walk with family and friends after the main meal to increase your physical activity and to extend your quality time together. Many places have a fun run or walking event close to the major holidays, for example "Turkey Trot" or "5K with Santa Claus." Sign up for a similar event near you to maintain your physical activity over the holiday vacation. Feel free to share any other tips I haven't thought of – I'd love to expand this list to help myself and others! Enjoy your holidays!